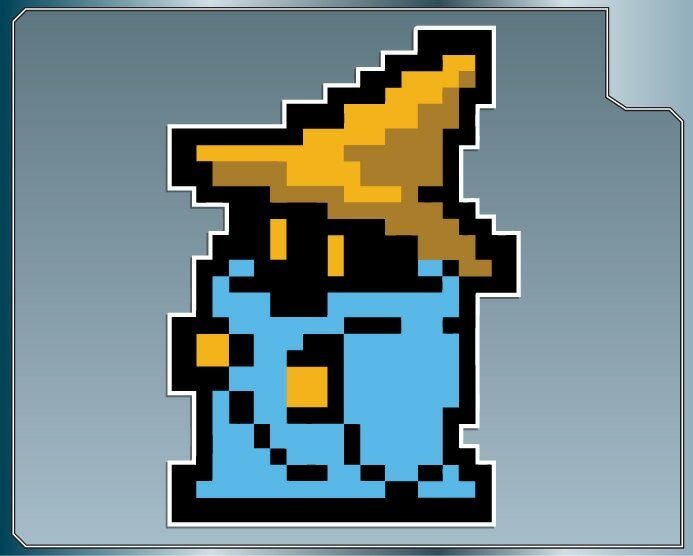 BLACK MAGE from Final Fantasy vinyl decal sticker. Decal measured by widest dimension unless otherwise noted. Cool little decal. Thank you!